With the start of the school year right around the corner, we’re busy onboarding and ramping-up a new client: Renaissance Learning. Renaissance Learning has been working with teachers and administrators for decades but the company’s biggest move yet is on the horizon. Renaissance Learning is the leader in cloud-based assessment, teaching and learning solutions, found in one-third of U.S. schools and more than 60 countries. Through the Accelerated and STAR product families, educators are able to personalize learning plans, monitor student growth and boost learning outcomes. Renaissance Learning helps educators gain insights to improve student growth and reduce low-value prep tasks for teachers. 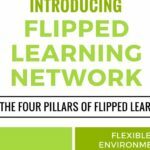 How is Renaissance Learning improving education? From humble beginnings to becoming a global leader in education, Renaissance Learning works with educators to find solutions that assist them in helping students grow. 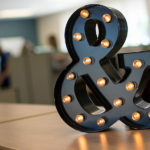 Based in Wisconsin Rapids, Wis., Renaissance Learning has roots in local communities and invests in ensuring that educators have the tools they need to excel in their roles and focus on what matters: students. CB&A is working with Renaissance Learning to emphasize the company’s commitment to student growth. 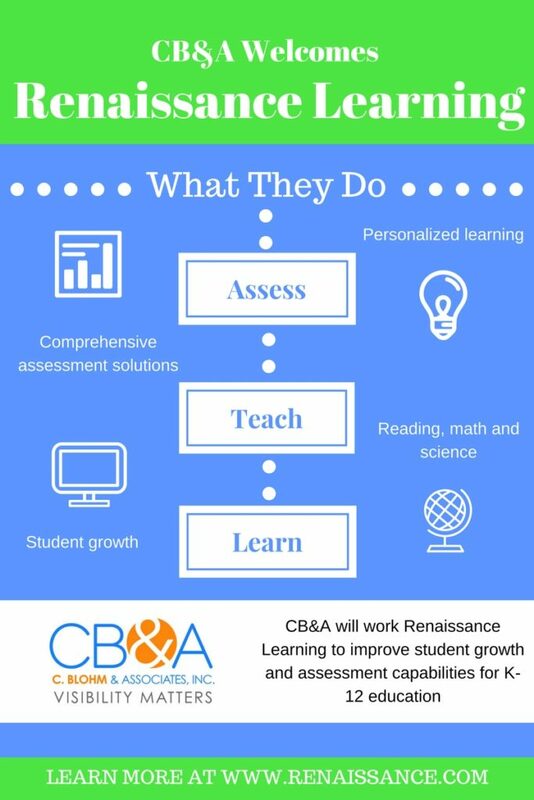 With thoughtful communications strategies, CB&A will highlight how educators are using Renaissance Learning products in the classroom to enhance student growth daily. With highly regarded products, such as Accelerated Reader 360, Accelerated Math and STAR Assessments, Renaissance Learning continues to reinvent how education technology companies can work side by side with educators to achieve a common goal.